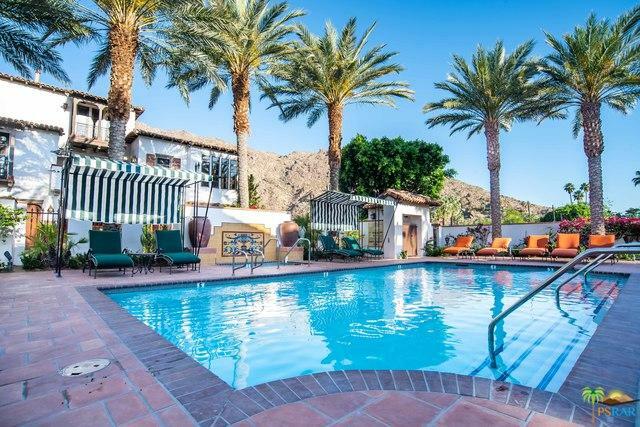 LOCATION LOCATION LOCATION on these BRAND NEW CONSTRUCTION units and last phase at the beautiful St Baristo Community in Downtown Palm Springs. One of the only few remaining new residential developments in the heart of the Tennis Club District. Unit 2 features highly upgraded finished including Viking appliances, quartz countertops, custom flooring and cabinetry. Large Master Suite with double sinks, oversized shower and private balcony patio. 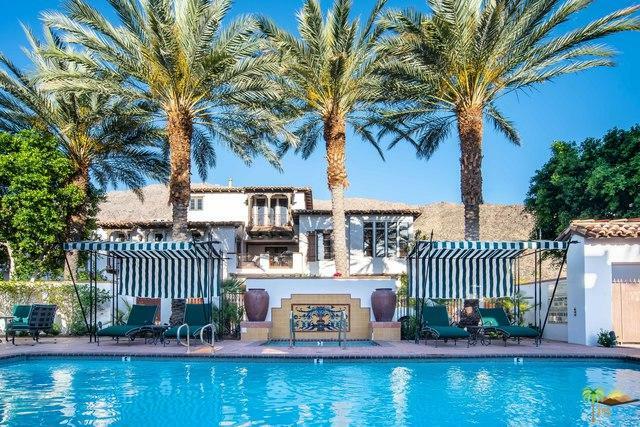 Recently renovated community center and pool / spa are to relax and take in the sun in this truly resort like setting. Building in full force and slated to be completed in August 2019 . Get in on the Pre-Construction Pricing and purchase one of the only 11 BRAND NEW TOWNHOMES BEING OFFERED. This is an iconic location and highly sought after development, an opportunity not to be missed. Listing provided courtesy of Kenny Jervis of Berkshire Hathaway Homeservice.